Camp Rec is back for the Holiday Season! Camp Rec is back for the holidays, be sure to come back to visit us for 5 days of more fun filled and even new activities. Register online here, it’s $75 for 5 days. 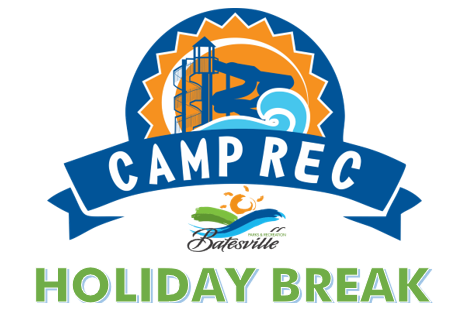 Campers will experience all the Batesville Community Center has to offer. Yoga, Swimming, Swimming Lessons, Basketball, Pickleball, Ice Skating, and more. Ages between 7 and 15 years old can be accepted to the camp and 30 campers will the max accommodation for the 2018 holiday session.